Click on the link below to subscribe to our free Newsletter! It will be our pleasure to serve you with your testing needs. Our team is prepared and ready to meet your requirement. We appreciate the opportunity to provide you with the service you require. we will send you a reply or give you a call to respond to your quires or simply get you started on your project needs. 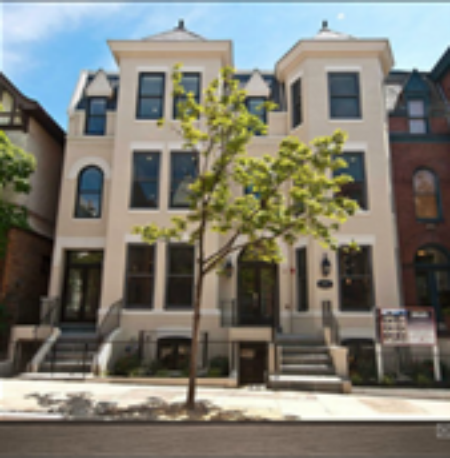 1854 Mintwood Place NW is a boutique 13 unit building located in one of Washington’s most beloved neighborhoods, historic Kalorama Triangle. FMC and associates provided Structural Design for this residential property.